Pauls Studio located in Essex is an award winning photography studio. Specialising in creative wedding photography and Studio portraiture. 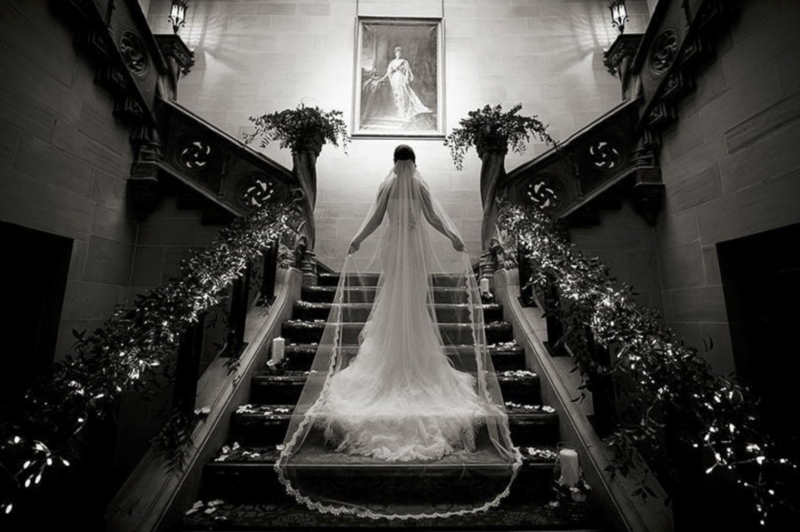 In 2014 Paul won London and Essex Documentary wedding photographer of the year. Photographing weddings all over the UK Paul and his team of would love to meet you to discuss your requirements. Paul Studio is open 7 days a week.